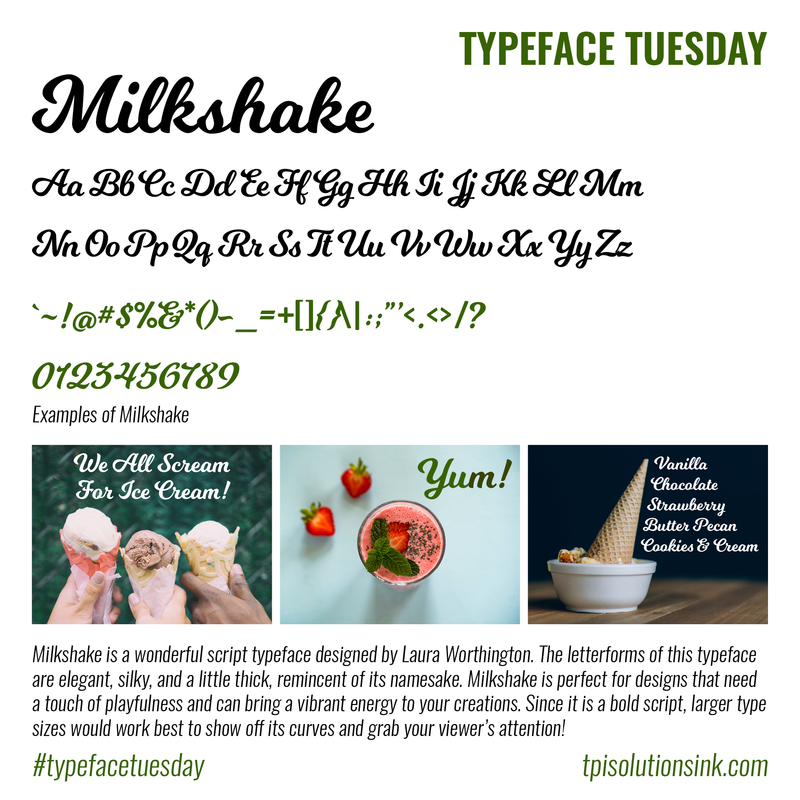 We've got some lovely typefaces to share with you in this monthly recap! 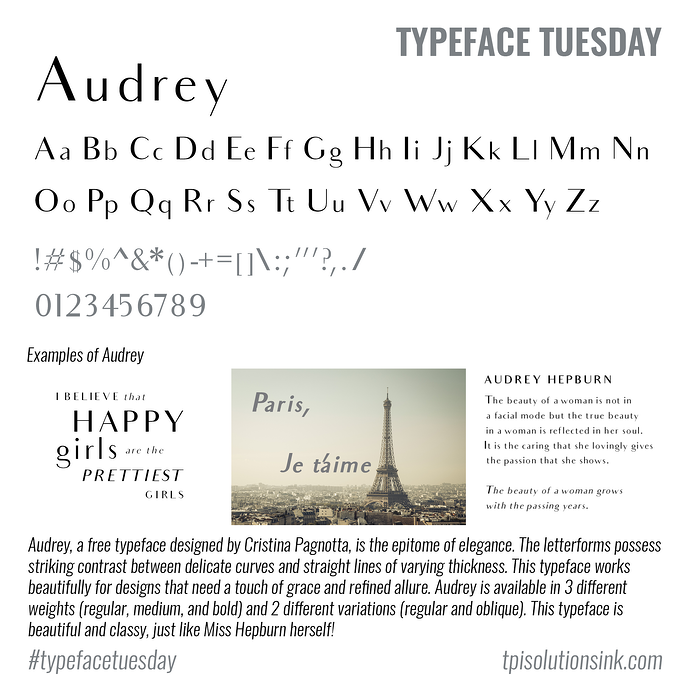 Find the elegant Audrey here! 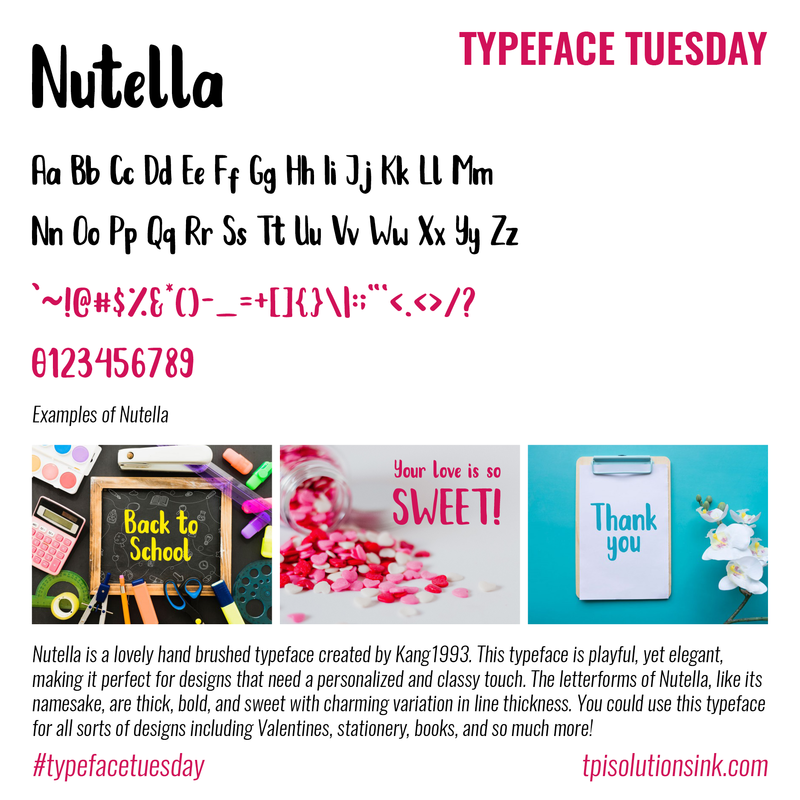 Get a taste of the sweet Nutella here! Check out the silky Milkshake here! 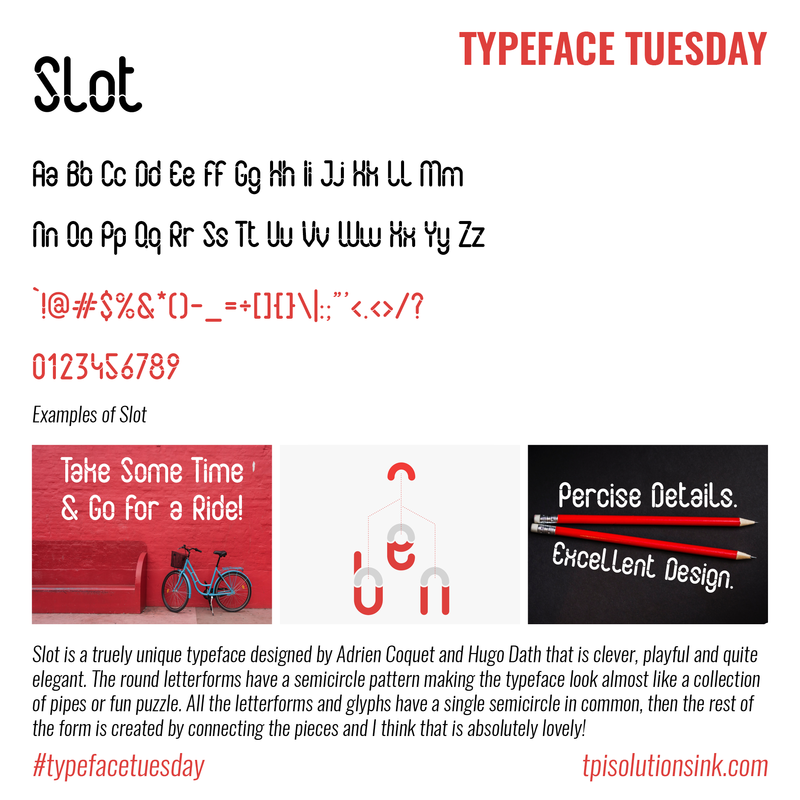 Try the unique Slot here!